The city of Vrsar has seen it all, from its earliest prehistoric hill fort to its current status as one of the most well-kept, neat and tidy resorts on the Istrian Peninsula. Taking its name from the pre-Illyrian Usaria, translating "ur" to "springs", Vrsar and the nearby village of Funtana provided important water resources for seafaring visitors. With the Roman era followed by Goth, Byzantine, then Carolingian rule, Vrsar emerged as a free municipality during the Middle Ages, ruled by its own bishops from the 13th to the 18th centuries. It then became part of the Austrian empire, and endured Yugoslavian rule after WWI. Vrsar became part of the European Union when Croatia was admitted in 2013. Known for its quarry, the summer sculptors school at Montraker is a popular August retreat. As the Porec Bishops' summer residence, Bishop's Castle is another important 12th century landmark with a beautiful view of the Lim Canal, a 12 km fjord with crystal clear water perfect for swimming or harvesting shellfish. Vrsar also has a bit of a wild streak, perhaps initiated by Giacomo Casanova's exciting visits and memoirs of the 18th century. It is known as the home of the first commercial naturist camp in Europe, Konversada. With deep roots, Vrsar spans the ages from ancient to modern, serving tasty seafood cuisine, providing comfortable seaside lodging, and sharing a beautiful archipelago of 18 uninhabited islands with tourists from around the globe. 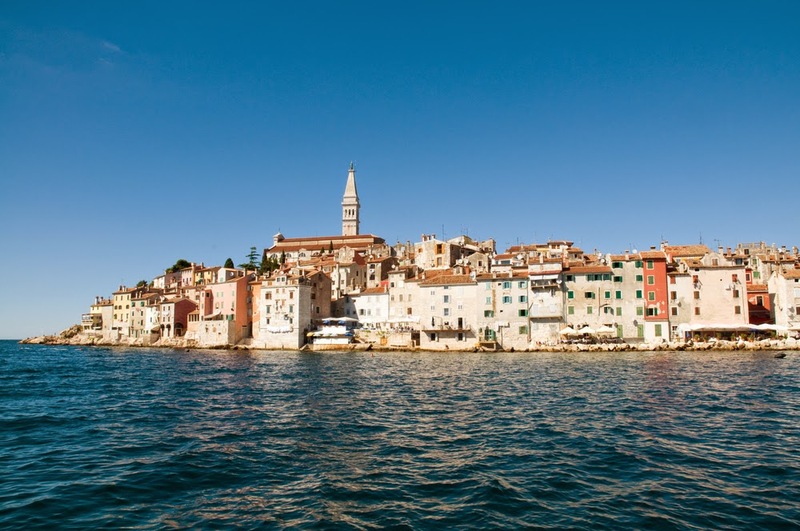 Vrsar is a town on the western coast of the Istrian peninsula and has a population of about 3,000.